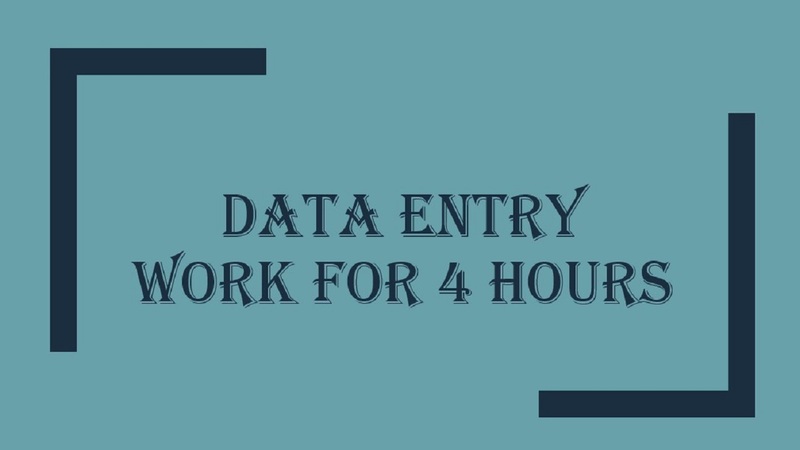 Do all types of data entry work for 4 hours . I am expert in Data entry , Android app development , Desktop app development , Web app development . I will deliver you quality work and I am working for along term business relationship. Buyer provides full details about respective job . Hi I am Ratul. I have been working on Ms Excel ,Power Point ,Data Entry ,Facebook Marketing for last six month . 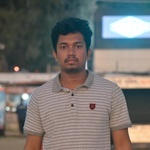 I am also skilled at Android App ,ASP.Net web app and ,C# desktop...Read moreHi I am Ratul. I have been working on Ms Excel ,Power Point ,Data Entry ,Facebook Marketing for last six month . I am also skilled at Android App ,ASP.Net web app and ,C# desktop app development . I have gathered many experiences on educational institution and business organization.